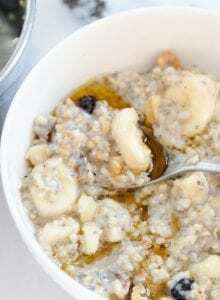 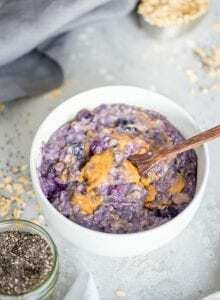 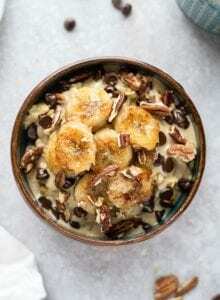 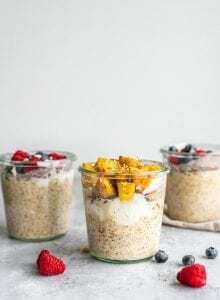 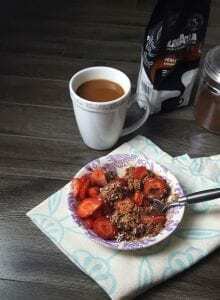 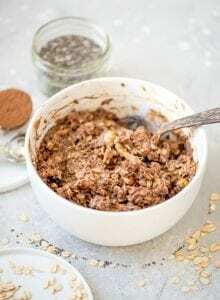 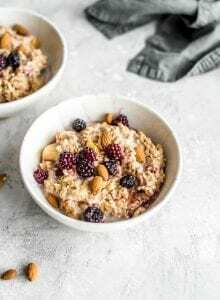 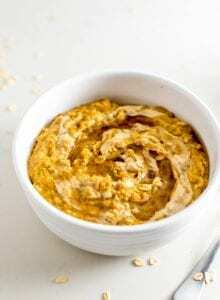 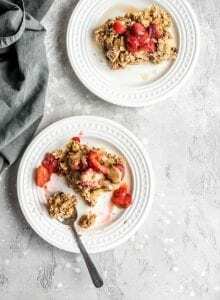 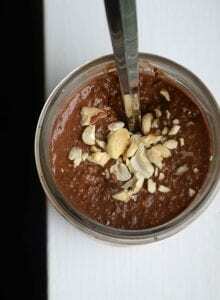 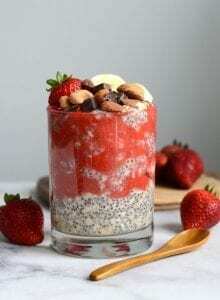 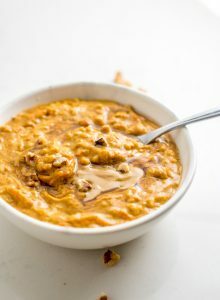 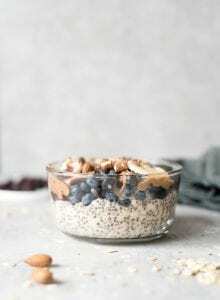 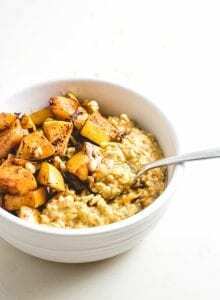 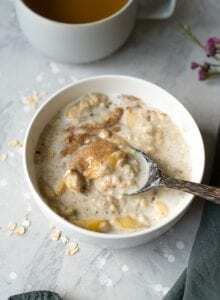 Browse my collection of vegan oatmeal recipes. 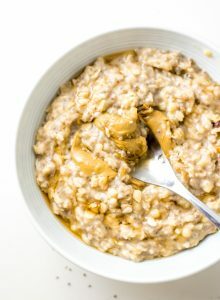 Oatmeal is one of my go-to breakfasts. 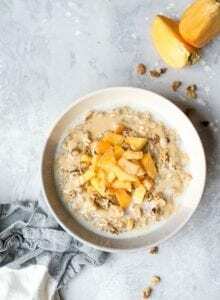 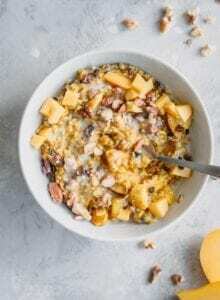 From stovetop peaches and cream oatmeal to brownie batter overnight oats, there is no end to the yummy flavors you can create.